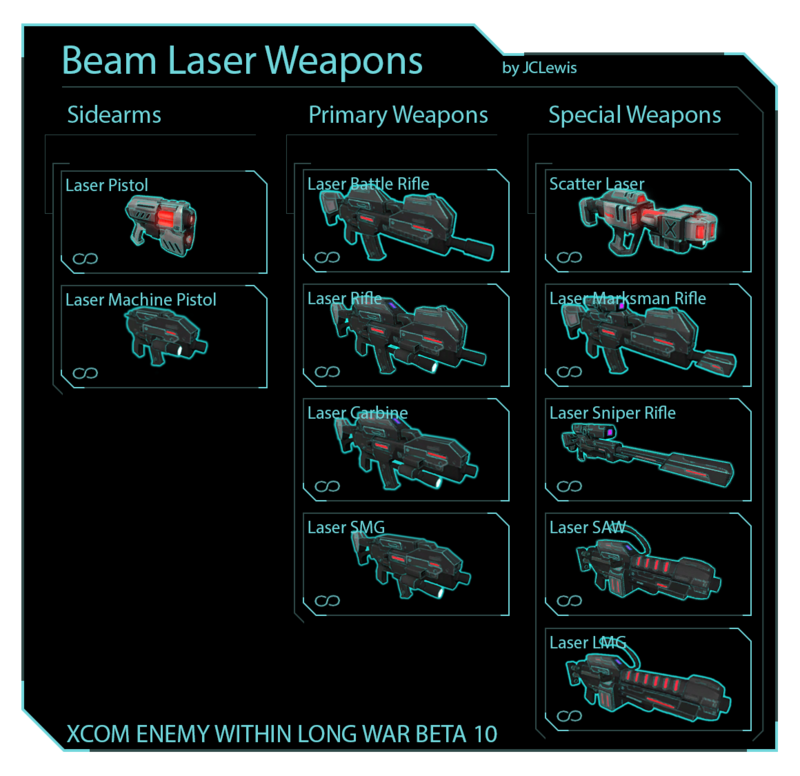 From the start, you have a selection of weapons, armor, and other equipment that is like a cheat sheet form GURPS High-Tech and Tactical Shooting. It emphasizes cover, mutual support, and the need to work methodically in order to ensure you don’t get outflanked. It has a morale component to it that GURPS also has in the form of a Fright Check that got a boost in Tactical Shooting. More tenacious aliens in the early game. Seeing that a mission is too much and aborting is a viable choice. You usually need to send several jets after a UFO in order to shoot it down, and that UFO doesn’t automatically trigger a recovery mission. Anyway, it’s a great game, and makes me feel like I”m GURPSing in my own campaign, which is cool. Now, if they’d only come up with an XCOM: Alien Menace expansion where you fly to Sectoid planets and take the fight to them. Next Next post: Interview with Steve Jackson: Text Transcript finally available! "Now, if they'd only come up with an XCOM: Alien Menace expansion where you fly to Sectoid planets and take the fight to them." That's how the original X-Com and X-Com: Apocalypse ended. It was very Space Battleship Yamato in that way – hey, you attack us, we commit genocide! Right back at ya! Filthy X-Rays shouldn't have picked a fight with the xenocidal hairless apes.